Click here to order our curriculum online! This is hassle-free ordering at it's best! The I-HERC Academy's curriculum is used nationwide and is recognized all over the world. The Academys curriculum is uniquely suited to the Home School environment. 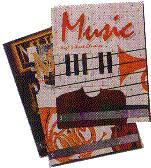 It does not require tedious and time consuming lesson preparation. Instead, the parent serves as a partner in the learning process. 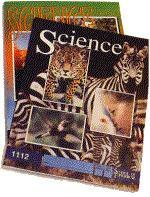 The SOfT curriculum uses Self Teaching Units called "PACEs". There are five core subjects; Math, English, Social Studies, Science, Word Building (etymology), and numerous electives available at all levels. Students work at their own pace and rate of comprehension, and often complete more than one year's work each year.